To advance the success of students majoring in Sports Communication and Media (SportsCAM) by maximizing their preparation for successful careers. To make a positive difference in society by producing students and graduates who use sport as a platform to promote social justice and service. To increase media-related sports opportunities for students of diverse backgrounds. Exposure to national leaders in sports media and social impact through a “Leaders’ Guest Speaker Series” to inspire and inform. Assistance in networking with and learning from sports media professionals through regular, informal “Pizza with the Pros” meetings. Individual mentoring to match student interests with appropriate experiences. Assistance with gaining internships to provide professional experience for academic credit. Assistance gaining resume-building work experience with local schools, universities, media outlets, and teams. Membership in student groups—such as We Are One Team (WA1T) and the Association for Women in Sports Media (AWSM), as well as our local SportsCAM Club—that foster relationships, discussions and activities for professional development and social impact. Exposure to the job market through a monthly newsletter, including current positions in the field, to educate students about opportunities available and the qualifications needed. 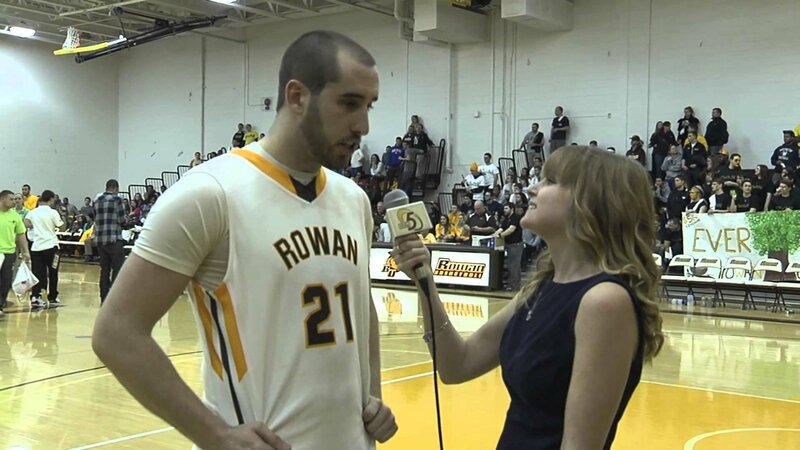 Ultimately, the Center for Sports Communication and Social Impact helps Rowan SportsCAM majors, as well as those in the minor and Sports Media Certificate of Undergraduate Study, develop the skills, knowledge, and experience necessary for professional success. Throughout our activities, we pursue social impact through deliberation of current issues, service learning, exposure to diverse perspectives and advocacy. A collection of such passionate and committed students form a culture of active learning, inspiration and social impact that define the Center.